PROJECT: After the success of the application that we developed for the Apostleship of Prayer in Portugal, the Apostleship of International Prayer decided to promote the application at a global level. 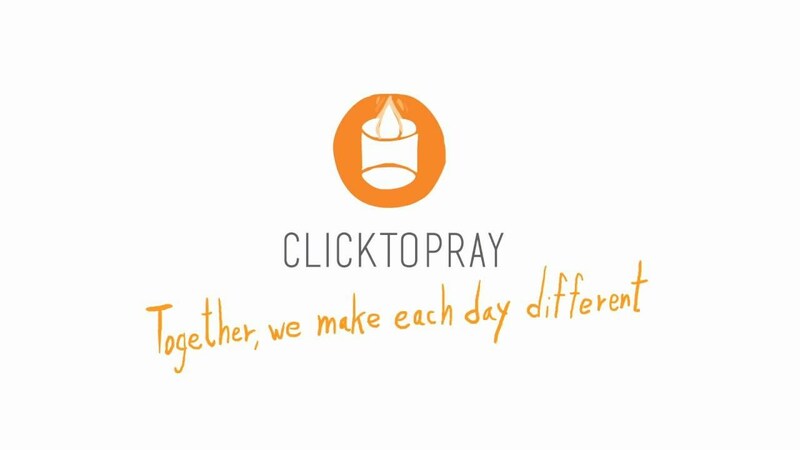 Click To Pray is the app of the World Network of Prayer of the Pope that accompanies you in your day. It connects you and moves you along with thousands of people who every day find a purpose (in the challenges of humanity and the mission of the Church that the Pope proposes to us in his intentions every month) to pray, live and build the world what we dream Make sense of your life and give action to your prayer. Click To Pray offers you three brief moments of prayer for the day. Be part of the Pope’s network to connect hearts willing to collaborate with him in the mission of Jesus. Together, every day is different. Turn your life around so that no day will be the same. 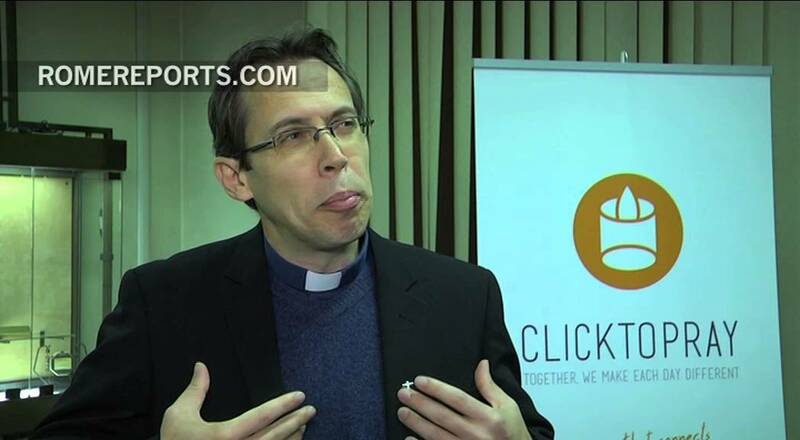 The digital platform consists of a mobile application, a website www.clicktopray.org and profiles on the main social networks. La Machi led the design, digital development and the press and promotion campaign. We also organize launch events in the cities of Rome, Buenos Aires, Sao Paulo and New York, in the format of a day of religious communication. Official prayer platform: mobile application, website, social media. 6 million sessions from 216 countries. + than 136,000 downloads (Android +82,000 / IOS +48,000). Community of +600,000 people (followers of social networks, subscribers of newsletters, registered users, downloads). 2 recognitions in Advertising Festivals (Premio Mercurio and Publifestival).